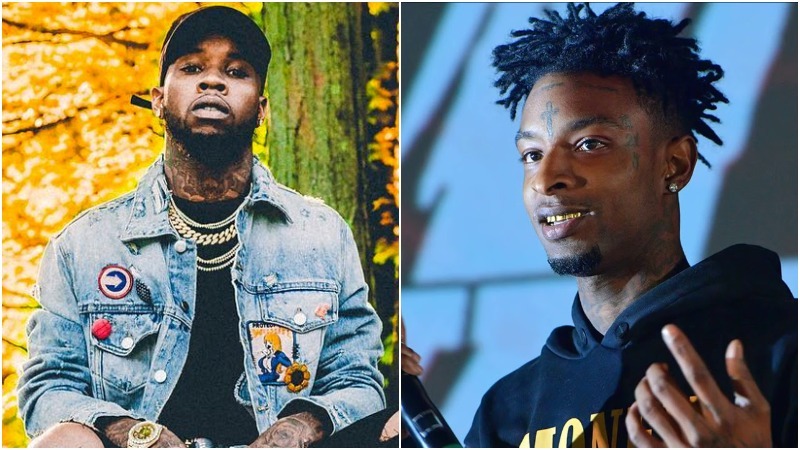 Tory Lanez has released a ‘Free 21 Savage’ freestyle as a means of support for the incarcerated rapper. The Canadian rapper, who is often involved in some controversy or other, tackles the J. Cole & 21 Savage ‘A Lot’ instrumental for his latest freestyle. He even raps about the jokes that were often seen on social media when the news of ICE arresting 21 broke out. “Then I realized that s*it is mean, you can’t be jokin’ about somebody’s freedom.” Listen below.